You can encounter issues on any device due to several reasons. One of them is a hard disk error which will appear on your screen as “Windows detected a hard disk problem”. Usually, damaged block and sectors, faulty power supply, virus attack, and corrupt operating system files such as boot.ini and ms-dos.sys, etc. can be responsible for hard disk malfunction. Due to lack of knowledge users search for the service provider to fix this issue where they can handle this on their own. Before resolving this problem, you should know about the causes which can lead you to this error. Following is the list of reasons which will provide you proper understanding. System errors such as registry error, etc. There can be two solutions which can help you in getting your system back to normal. It is mandatory for you to follow every step in the same way we have described. Following is the detailed explanation of these methods. This command will start a scan of your protected system files. It will replace all corrupted data by making a backup copy. 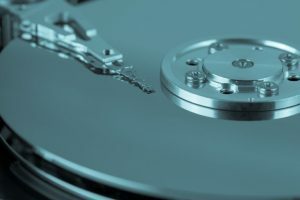 When the process finishes, your hard disk will work correctly. This command will check your files for errors. 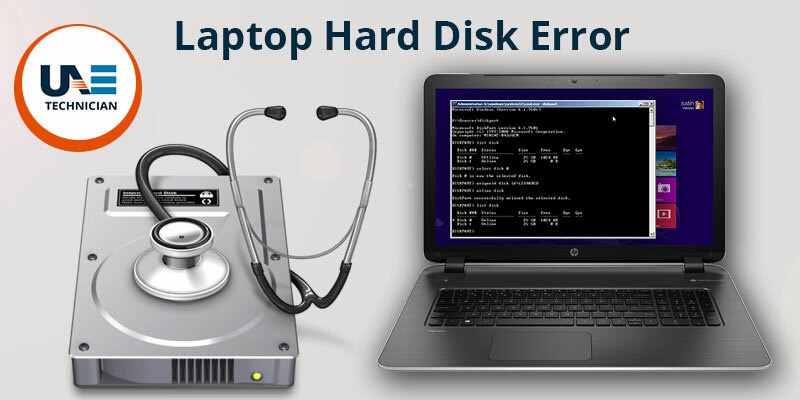 After finding the loopholes, it will fix all the issues in hard disk partitions on your system. In case if the problem persists then you can use some professional partition manager software which can help you in finding bad sectors and files on your hard disk. Taking advice from technical support can also be useful if these solutions fail to handle the problem.